When Winter ends and the Spring season begins to emerge, the days will be less rainey, the daylight hours longer, but the greatest mark of the new season for some sports fans is the return of baseball. 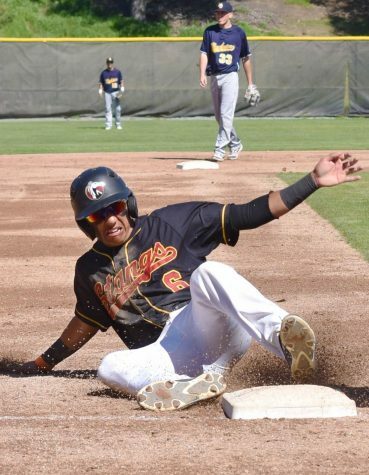 The Los Medanos College baseball team finished runners up in last season’s Bay Valley Conference behind Marin College, with a 14-7 overall conference record. 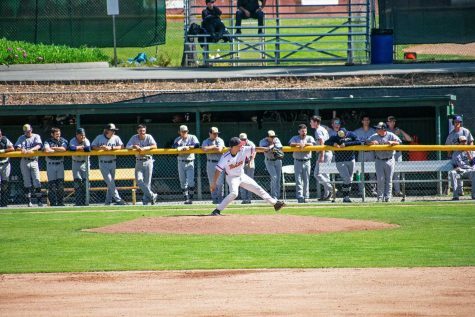 That record was enough for the Stangs’ to get a spot in a Wild Card Round of the California Community College Athletic Association baseball playoffs in which they lost 11-3 against Taft College. Last season LMC finished runners up in BVC play. This year the goal is for the team to go all the way in conference play. So far in preseason, the Stangs’ have a 2-4 record, but winning games in preseason is not the main focus. According to D’Albora the main expectation for non-conference play is to learn about the team, then moving players around to see how they fair in different situations and getting everyone more comfortable in their roles. “In these 16 non-conference games we have to see where all of these pieces fit, so that when we get to conference we’re confident as coaches we are using the right guys and that these guys when they are in games are confident in their ability to execute,” said D’Alabora. A new face around the diamond is freshman Zach Ellsworth, who finished his senior year at Pittsburg High School with 25 RBIs and 12 runs, the second best in both stats for his team. 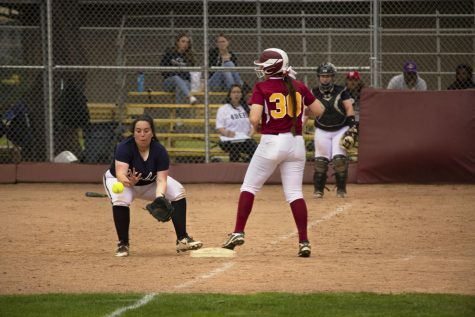 Ellsworth also made first team All-Bay Valley Athletic League. 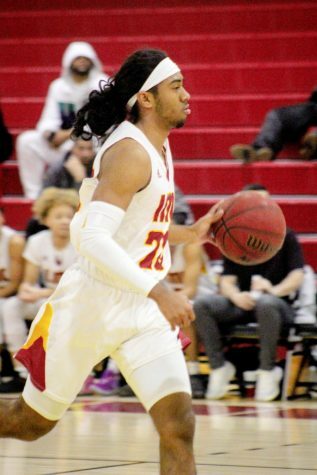 This being Ellsworth’s first season playing at the junior college level, he said there is a big difference between JUCO and high school ball. “The game is a lot faster, the intensity is a lot higher, and the pressure is definitely on,” said Ellsworth. While Ellsworth may not be an automatic starter, he feels his role is to motivate the team. “A big part of my role is for this season is not so much being an all star but someone who makes the starters want to beat to maintain their spot,” said Ellsworth. His goal as a freshman is to work his way into the starting line up as the season progresses. Returning right-handed pitcher Scott Meylan is taking the season punch by punch. 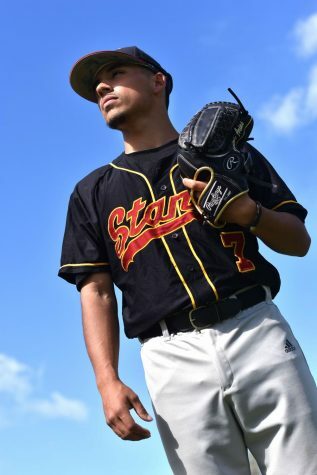 Meylan joined the Stangs’ last season after undergoing Tommy John surgery. One of the challenges the team faces is that it is a young squad housing 28 freshman in a roster of 38. Catcher Victor Anguiano believes the team has an abundance of raw talent but as the season progress the team will mold together and produce results. “If we’re all in for the same reasons by the end of the season there’s no reason why we shouldn’t [top the conference],” said Anguiano. Speaking on leadership, Anguiano voiced that he could helping lead the team.